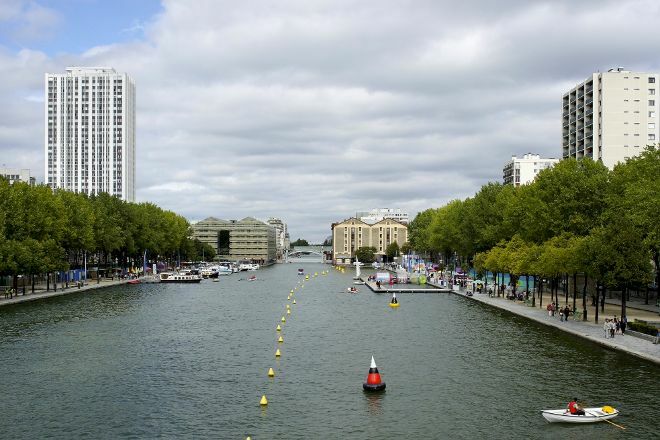 A man-made lake surrounded by shops and historical buildings, Bassin de la Villette serves as an ideal spot for a leisurely stroll. Sunshine, fresh air, and the buzz of pedestrians infuse the shores with energy. Colorful parasols and long stretches of green lawns line either side, tucked below old tree canopies. Inaugurated by Napoleon Bonaparte in 1808, the lake quickly became the setting for many social events. Today, it functions as a hub of art, culture, and science, with cinemas, museums, restaurants, and pubs all within close proximity. The lake itself provides many water-based recreational activities, so consider renting a sailboat or kayak and getting out on the water. 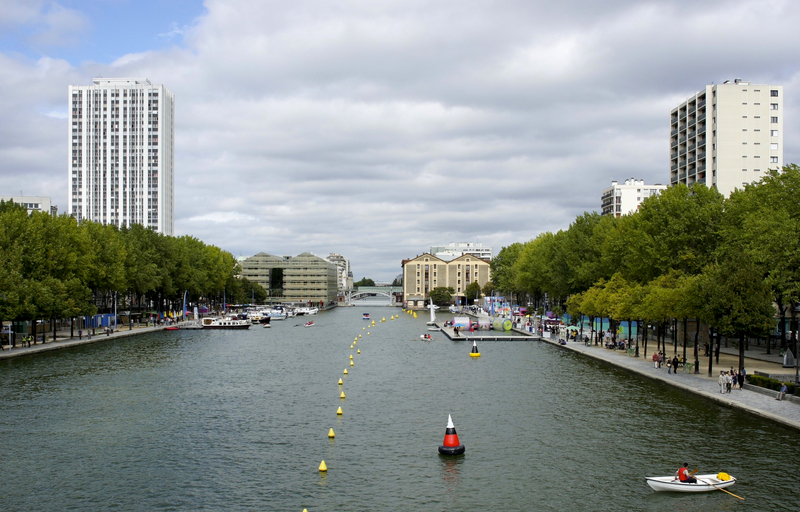 Our Paris trip planner makes visiting Bassin de la Villette and other Paris attractions simple, and helps you make a travel plan personal to you. This artificial basin (19th art. de Paris) is now almost completely rehabilitated offering a very nice walk to the Parc de la Vilette. On sunny days, craft-shows are docked at the edge of the basin offering cultural activities such as theatre, cinema and concerts. It becomes a "trendy" place for young people. You will even be able to make the boat on the water. It is truly a peaceful and tranquil place where small and large can enjoy fully without taking the car, there are several Metro stations in the vicinity. It is a good place to spend a leisurely time forgetting the hustle and bustle although it is away from the downtown area. Boating can be played, and there are also small moving amusement parks and stalls around the area. A nice place to walk or just sit on a bench and people watch. There are a number of little restaurants around and the cinemas, sometimes you see people fishing and if the rumors are true there may soon be a swimming area. Nice place to chill in the summer.